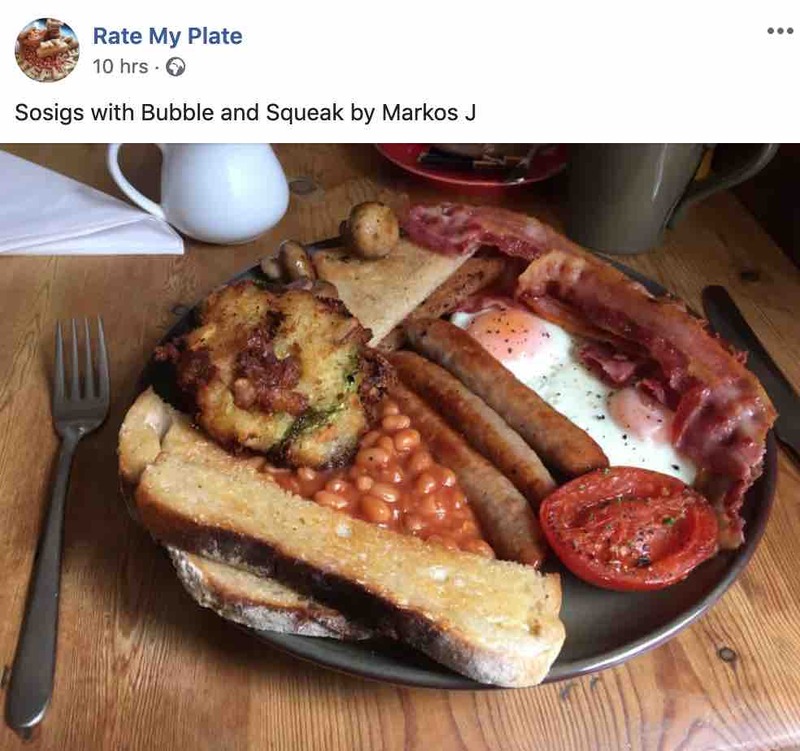 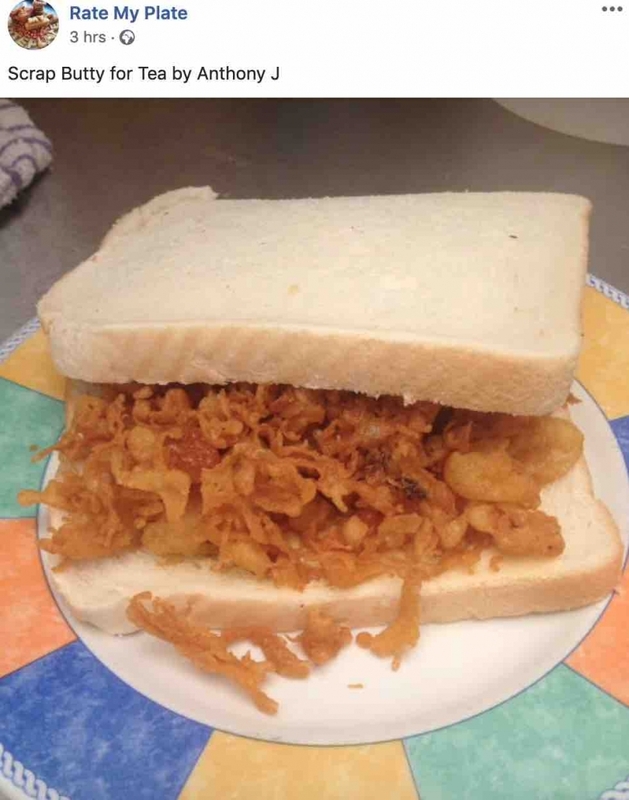 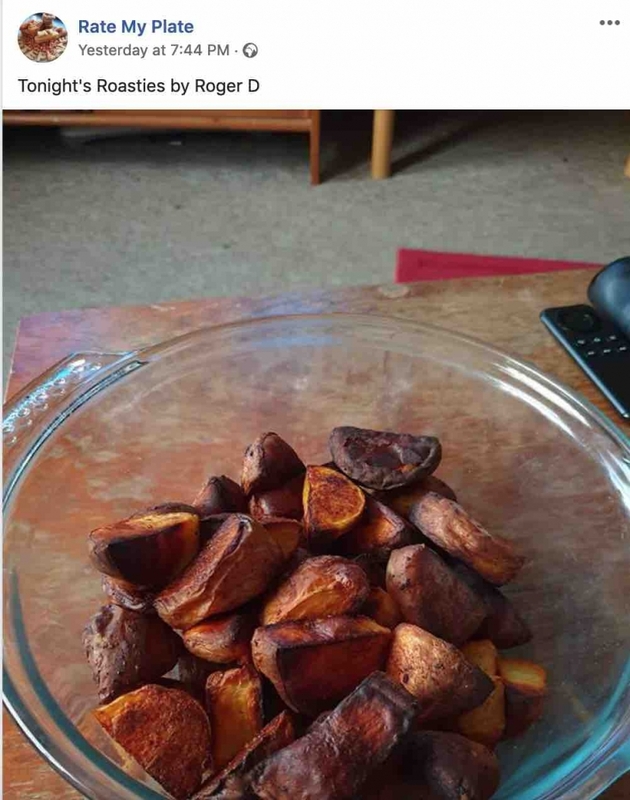 With over 2.1M fans on Facebook the ‘Rate My Plate’ Facebook Page is no small time gig. 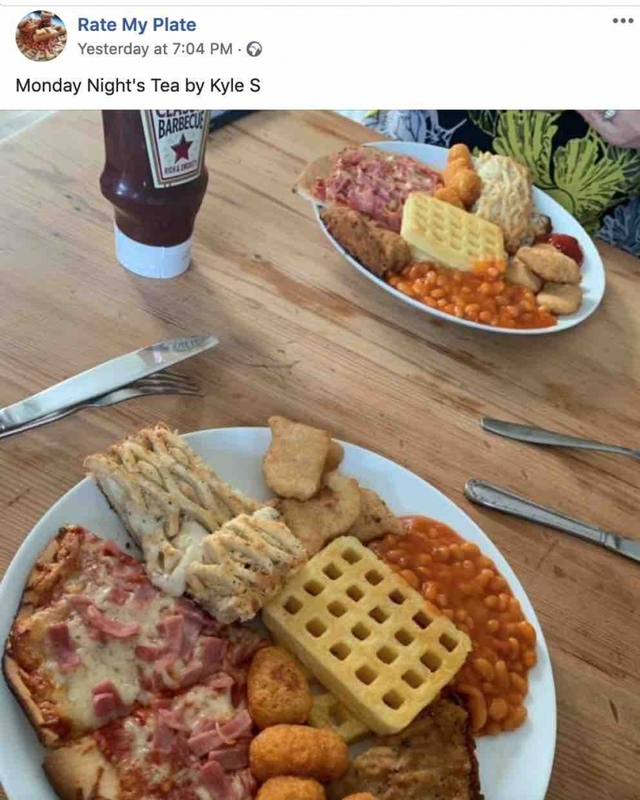 The comical Facebook page has been set up arguably over the huge popularity that people’s dinner plates get on Instagram and Facebook. 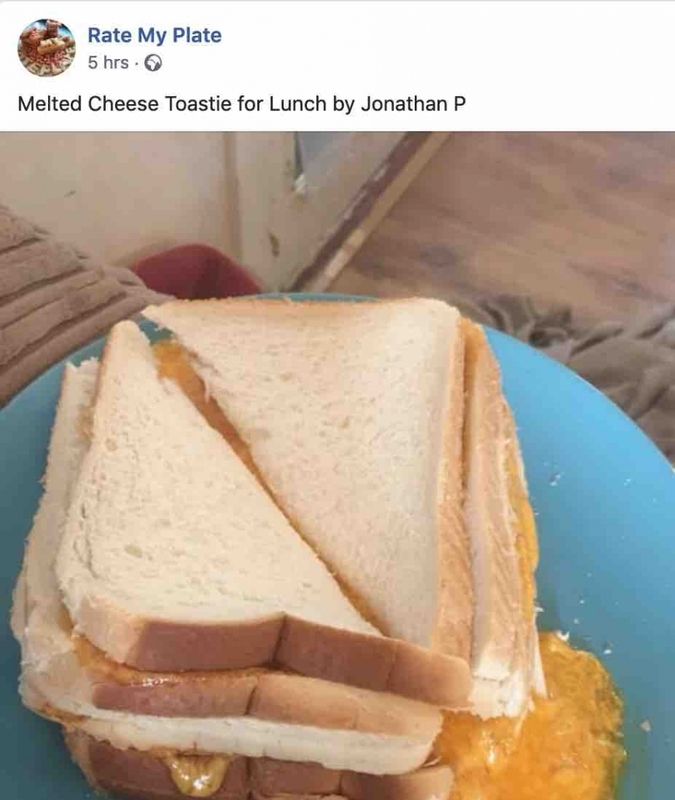 Now, you would be forgiven for thinking that most of the posts on this page are going to be good right? 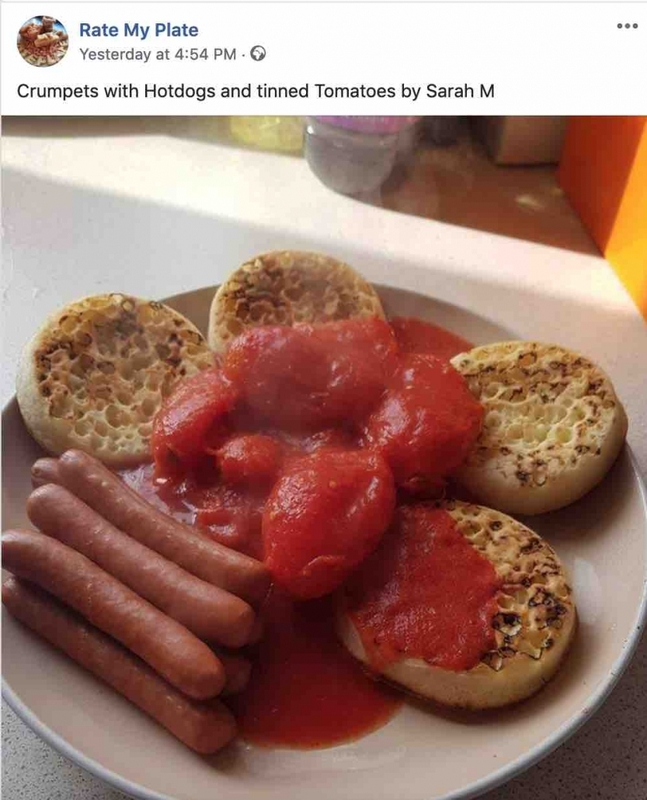 Who would put a bad plate of food on there just to be rated badly? 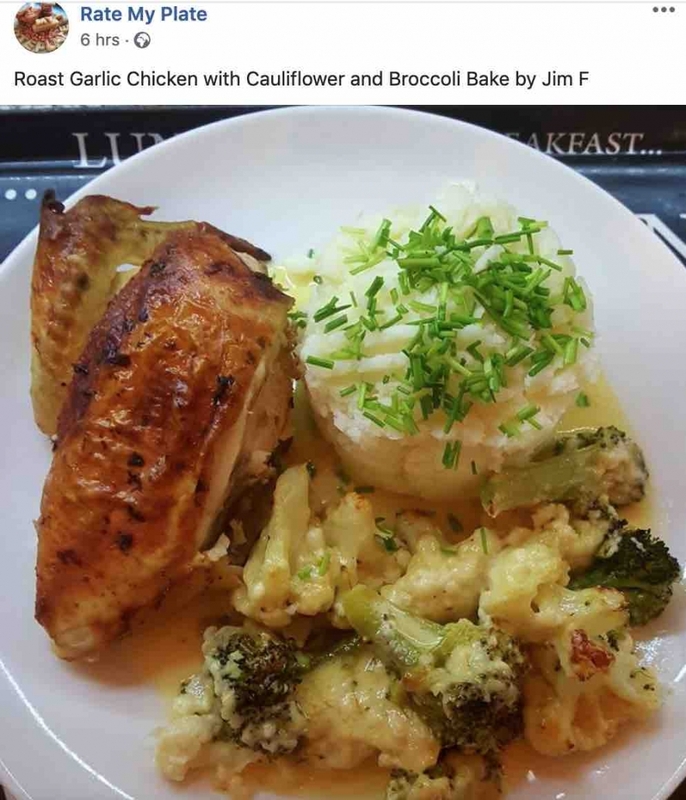 Like Rate My Plate Facebook page by clicking here! 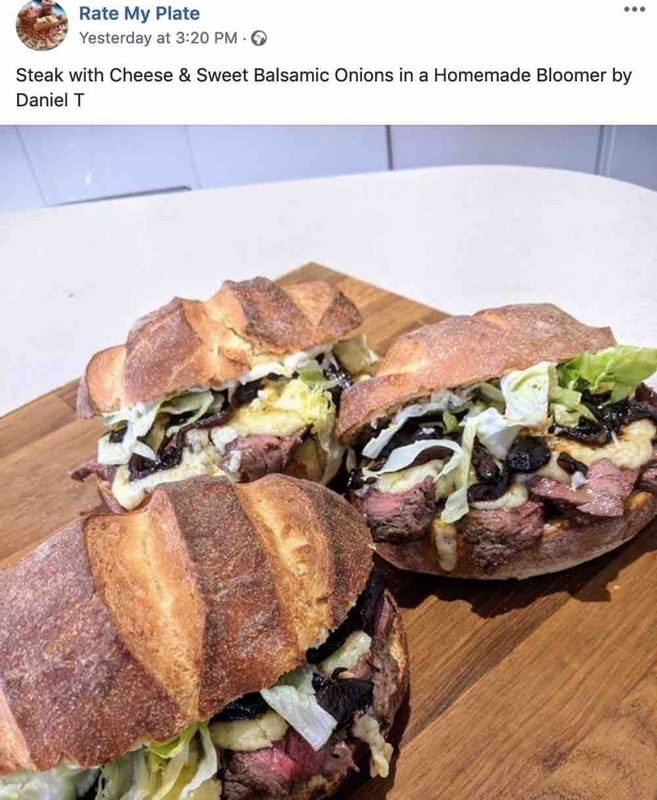 Netflix Keeps Your Bandersnatch Choices Sound Over Laser: AudioLaser?